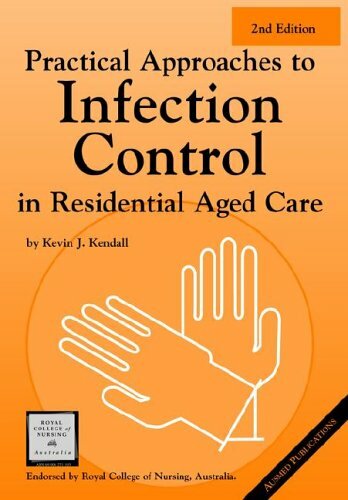 The overwhelming success of the first edition of Infection Control has lead to this new revised edition. 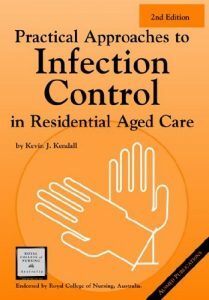 Presented in a no-nonsense, straightforward style, this easy-to-read book is a comprehensive guide to infection control and prevention. Despite significant advances in prevention and therapy, infectious disease is an ever-present threat. And the changing nature of infectious disease means that nurses, health-care staff, and ancillary staff must continually update their knowledge and skills with regard to the sources, transmission, prevention, and treatment of infections. This book provides this essential knowledge in an easily accessible format. The book features a clear division into logical sections, generous use of bullet points for ease of understanding, frequently asked questions and answers, a comprehensive glossary, a readily accessible index, and lists of useful contacts, notifiable infectious diseases and references. It is thus a comprehensive and practical guide to this vital subject. Many people remain at risk in the workplace, and infection control is only as strong as the weakest link. Management and staff members alike share responsibility for the safety and wellbeing of their colleagues and those in their care. Uncontrolled infection can cause unnecessary human suffering and poses significant financial and legal risks to health care facilities, as well as placing the reputation of the facility in jeopardy.